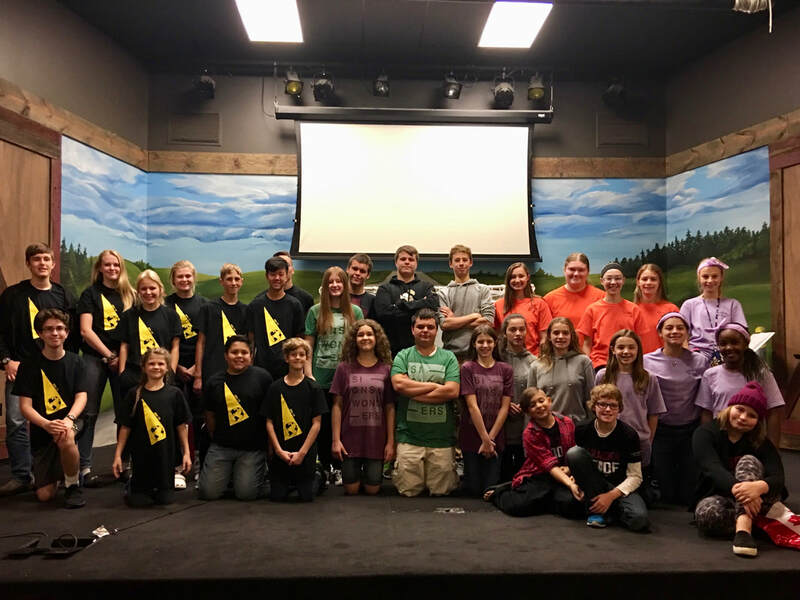 "Bible quizzing helped me put goals on my spiritual life and held me accountable to studying scripture on a daily basis. As I grew spiritually for the four years I participated in BQ, I was able to help younger quizzers succeed in setting their own goals and grow spiritually, solidifying my want to help younger believers find their way." "I have never felt more connected to God’s Word than I did when I was in the program, committing whole books of the Bible to memory. I not only memorized verses, but also had to focus on the Bible for long periods of time, which led to an excellent understanding of the passages that I studied. I still get excited when I hear or read a verse and realize that I remember it from Bible Quizzing." ​FIND US ON SOCIAL MEDIA! ​CQLT © COPYRIGHT 2019​. ALL RIGHTS RESERVED.